This month’s “Ask Precision Vision” looks at the question of what is a meaningful measure, Threshold or Sustainable Performance? Going to BVA in Louisville next month? Check out our article talking about our involvement at the Conference. Have a topic you would like us to cover? Click here to send us your request. In a continuation of our “Behind the Test” series, this month the PV Marketing Team traveled to Minneapolis Minnesota to meet with the renowned Dr. Gordon Legge of the University of Minnesota to get a closer look at the MNREAD Chart, the reading chart that measures reading acuity, critical print size and maximum reading speed. In this video, Dr. Legge talks about the origins of the test, its applications as well as an announcement of the new i-Pad version of the test that is currently in Beta testing. Q: Dear PV, is it more meaningful to measure threshold or sustainable performance? To answer this question we asked world renown expert on the subject matter: Dr. August Colenbrander to respond. A: The question whether it is more meaningful to measure threshold or sustainable performance, cannot be answered without knowing what the objective of the measurement is. Clinicians and researchers who want to know how the EYE functions, need standardized measurement techniques that can detect small changes and that can be reliably repeated at different times and at different places. Threshold measurements are generally best suited for this purpose. For patients, however, it is more important how the PERSON functions in the performance of Activities of Daily Living (ADL). Unless one is an Olympic athlete, one’s daily tasks rarely require peak performance; indeed, for ADL performance sustainable performance is more relevant. This generally requires supra-threshold stimuli, but the measurement conditions are less easily standardized. The difference between threshold and sustainable performance is easily demonstrated with visual acuity measurements. The task Snellen chose for his letter chart, was the recognition of single black letters on an empty white background. This provides a test that is easily reproduced and that has good test-retest reproducibility. The usual performance criterion is a typical threshold criterion: the ability to recognize “more than half” (e.g. 3 of 5) of the letters on a row. Compare this to ADL tasks, where the objects to be seen are rarely as black as the letters on a letter chart, and the background is usually not white and empty, but darker and patterned. When reading a book, we cannot take time to recognize each letter separately, and recognizing half of the words is definitely not a satisfactory performance level. We want to be able to read for hours at a time, and reading speed is at least as important as reading size. 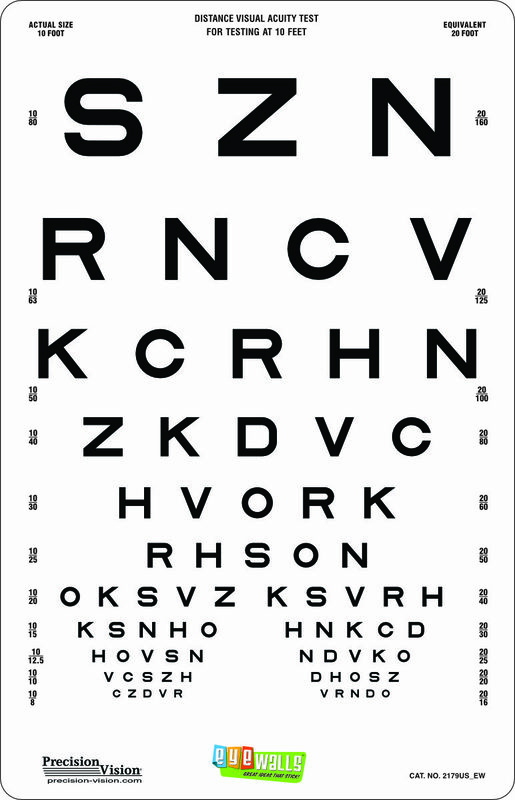 Snellen defined 20/20 as a letter size “easily recognized” by normal eyes. By definition, 20/20 means being able to see 1 M letters (average newsprint) at 1 meter. We normally read newsprint at about 40 cm; that is at least 2.5x above threshold (4 lines on a logarithmic chart), quite a noticeable difference. As Gordon Legge discussed, reading acuity (the smallest size read) is a threshold measurement; critical print size (the smallest size that can be read with normal reading speed) is a measure of sustainable performance. If a magnifier is prescribed, it should be based on the latter measurement. These differences apply to all reading tests listed below. Similar differences exist for contrast measurements. Click here for more detail. In conclusion, the choice between threshold and sustainable performance is not an either/or choice. The two measurements supplement each other, since they serve different purposes. Letter charts are good for threshold measurements. But for sustainable ADL performance, words are better than letters and sentences (as on most reading cards) are better than isolated words. Longer paragraphs (as on the IReST test) are even better. Precision Vision can provide them all. Interested in Learning More about Reading Cards? Continuous text cards simulate everyday tasks and activities that patients may encounter, such as reading the newspaper. This is important because it is the main part of everyday vision. Also, by testing with continuous text, doctors can establish a basis for prescriptions of magnification for corrective lenses. 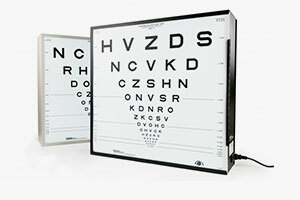 If everyday vision tasks are made easier, in turn the patient’s life can be easier. 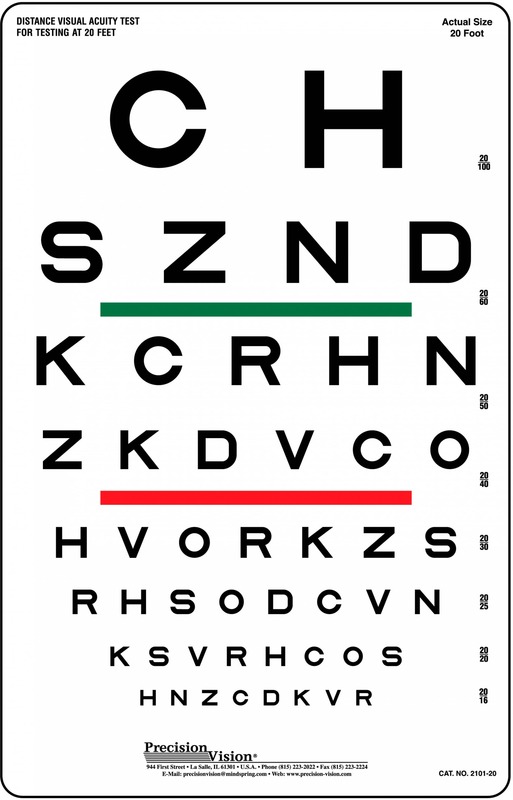 This continuous text chart is designed for normal and low vision. It was developed at the Minnesota Laboratory for Low Vision Research at the University of Minnesota. This research scenario, that many people experience on an everyday basis. The Radner reading chart is a highly standardized multilingual reading test system that was recently developed for clinical practice and research. During the past few years it has become an international project; together with several universities developed an international and interdisciplinary cooperation with psychologists, linguists, statisticians and ophthalmologists. The result of the collaboration is a standardized, valid and reliable reading test system, available in numerous languages. 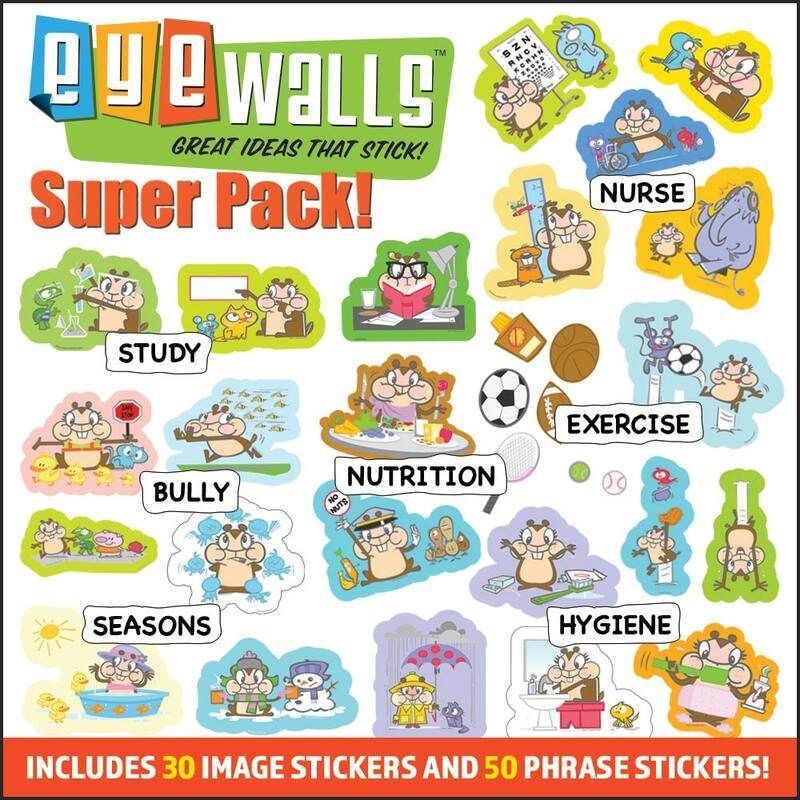 The SK Read Test Two Card Set was developed to assess the word recognition of English speaking adults who may be encountering central or paracentral scotomas (visual field defects). It’s designed to allow words to be easily confused and facilitate the verbalization of mistakes encountered while reading. The pattern of verbalized mistakes can help to differentiate left and right sided scotoma interference. The tool for an evidence-based procedure, allowing Reproducibility, Comparability and Successful documentation across 17 languages! Each book includes ten paragraphs all highly calibrated to each other and also highly calibrated to each of the other languages. This product is Easy to use, Easy to handle, Easy to measure (by stopwatch), Easy to calculate (normal values and formula included). It is standardized texts of equal length, difficulty and linguistic complexity, set of 10 paragraphs of text in each language for repeated measurements, comparability between languages for international studies, and under natural conditions: newspaper print, meeting the demands of everyday life. To find out more about these and the many other tests we carry in our line please click on the online chat featured on our website or email us at [email protected]. Precision Vision will be exhibiting at the Blinded Veterans Association Annual Meeting this August 18th-19th in Louisville, Kentucky. Join us at our booth and find out about our newly acquired contract to be a supplier to the Department of Veterans Affairs. Like us to bring something with us to the meeting? 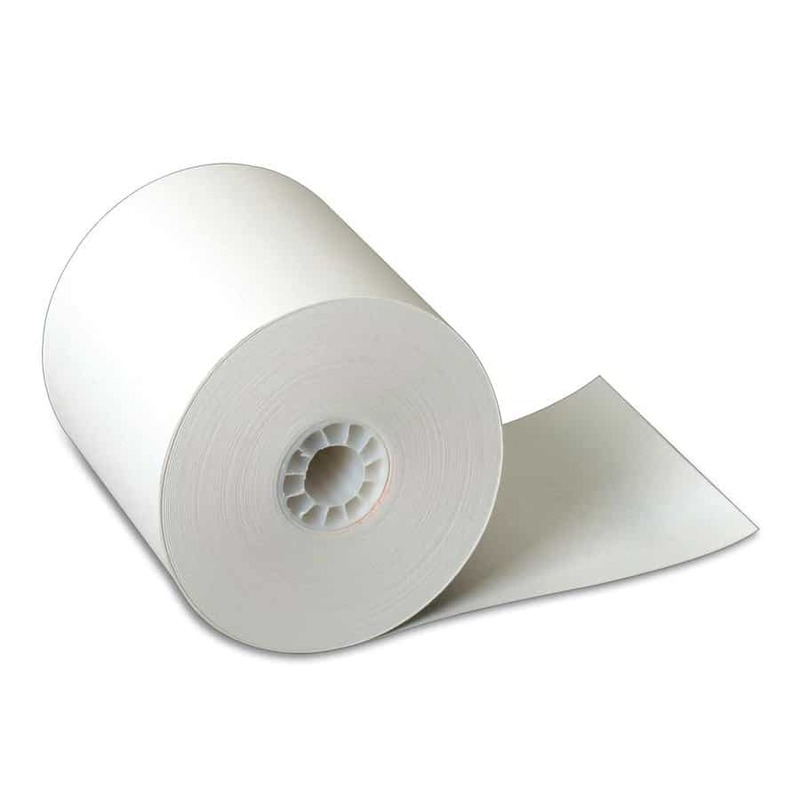 If you would like us to bring one of our products to the meeting just click on this link to send an email with your request, we will do everything in our power to comply with your request.